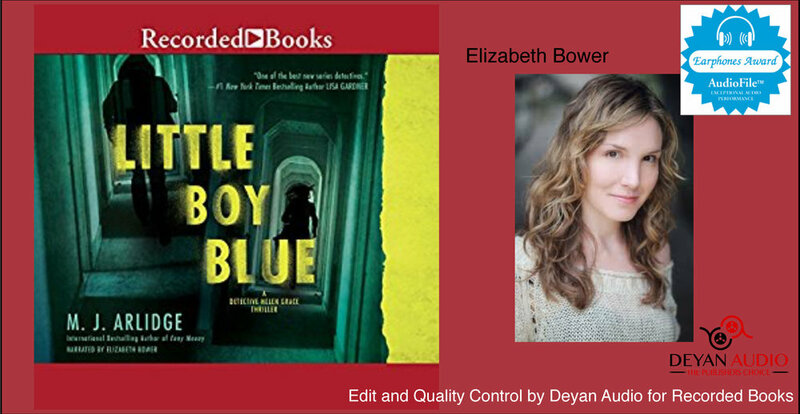 For almost 30 years Deyan Audio has pioneered the Audiobook industry, becoming the world's largest independent producer of Audiobooks. Deyan Audio has amassed 12 Grammy Nominations and 5 wins in the category of spoken word. The world's largest publishers continue to turn to Deyan Audio and our experienced staff to produce the highest quality of audio content. 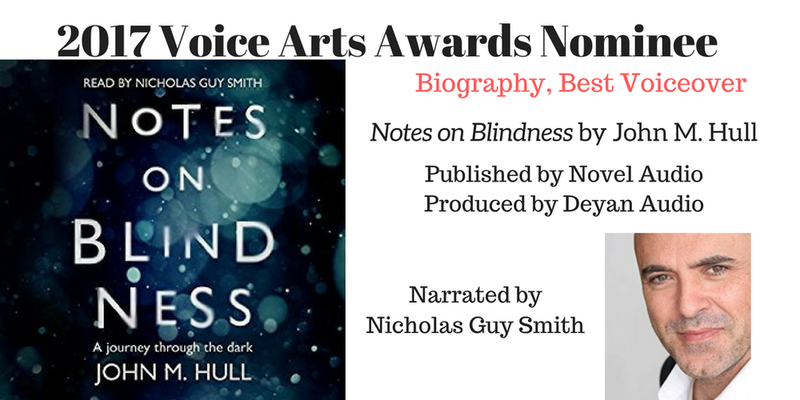 The 2019 Audies took place this past Monday night, March 4, and for those who haven’t heard… We produced the Audiobook of the Year! 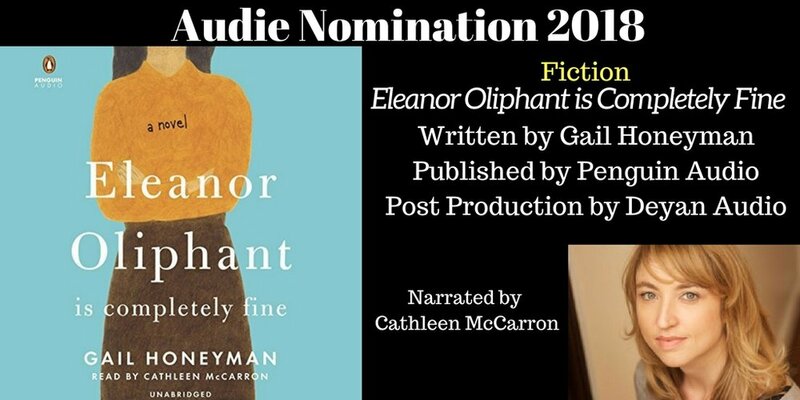 An enormous congratulations to the always amazing Bahni Turpin (is there anything she doesn’t sound amazing narrating?) and the Macmillan Audio team. 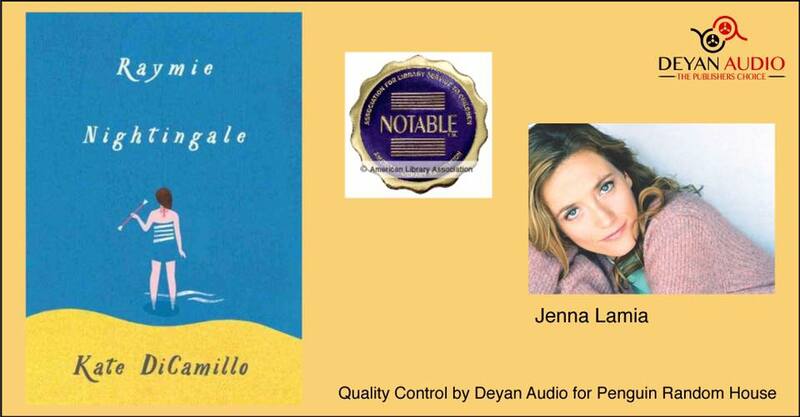 So many people are involved in the production of a single audiobook, it very much is a team effort and we are fortunate to be a part of some of the best audiobook teams in the world. Congratulations to all the big winners Monday night as well! 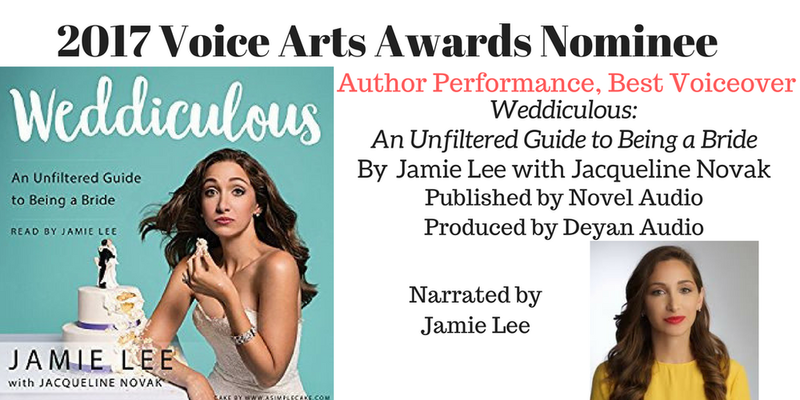 You can check out all the winners here. 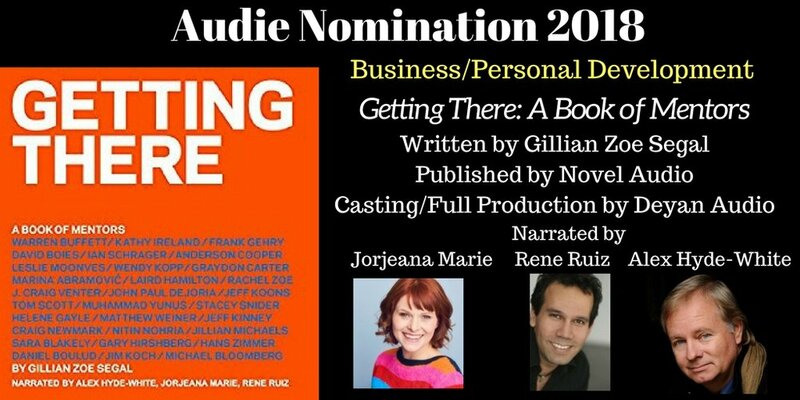 We are honored to announce that titles we’ve worked have been nominated for 10 Audie Awards! 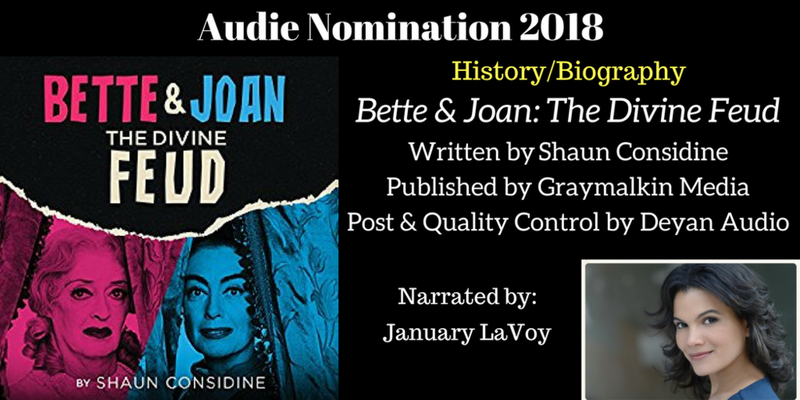 The Audie Awards recognize distinguished performances in audiobooks and spoken-word entertainment, and we are beyond thrilled to have worked on these amazing projects amongst such amazing company. We look forward to celebrating with everyone in NY on March 4, come say ‘Hi’ to Deb, Jamie and Koroosh if you’ll be there, we love meeting everyone involved in this industry. And of courser a HUGE thank you to APA for making this all possible! The Deyan Audio family would like to extend a huge thank you to all the wonderful narrators, producers, engineers, directors and authors we had the pleasure of meeting and working with this year! As we bring another year to a close, we couldn’t be more grateful for all the wonderful people in our lives and the amazing stories we get to help bring to life every day. #5 - Participating in the annual ALS Ice Bucket Challenge, in honor of Bob Deyan and all the brave men and women working to find a cure for this terrible disease. We know Bob was someone who always looked for the positive and he’d be overjoyed to see so many people come together every year in support of a common goal. #4 - Another year of incredible classes at the Deyan Institute! We were honored to host master classes with the likes of Ray Porter, Sean Pratt, Andi Ardnt, Jeffrey Kafer, Grover Gardner, and Julie Wilson, and of course our inimitable host, PJ Ochlan. The feedback from everyone who attended was really amazing and we look forward to more growth and great classes in 2019. Email info@deyaninstitute.com if you want to be the first to hear about when new classes are announced. #3 - Finding out titles we worked on made it onto a number of year-end “Best of” lists! The greatest honor is getting to work on projects that make a difference in people’s lives, or even better, projects that make the world a brighter place. 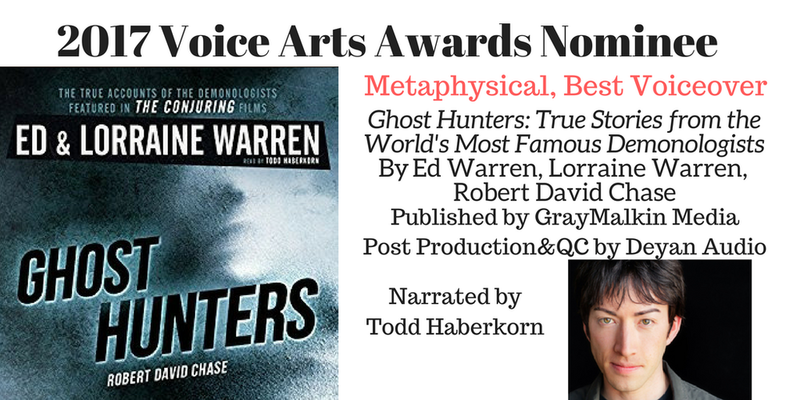 Thank you to AudioFile Magazine, Audible, and Slate.com for the recognition! #1 - Even better than the award wins, though, was getting to work with all of YOU this year! Wonderful voices and magic filled our studios all year long and we are so grateful to call you our community and family. Here’s to continued growth to all in 2019, and HAPPY NEW YEAR!!! Wow, we can’t believe 2018 is already winding to a close, but what an exciting year it has been. 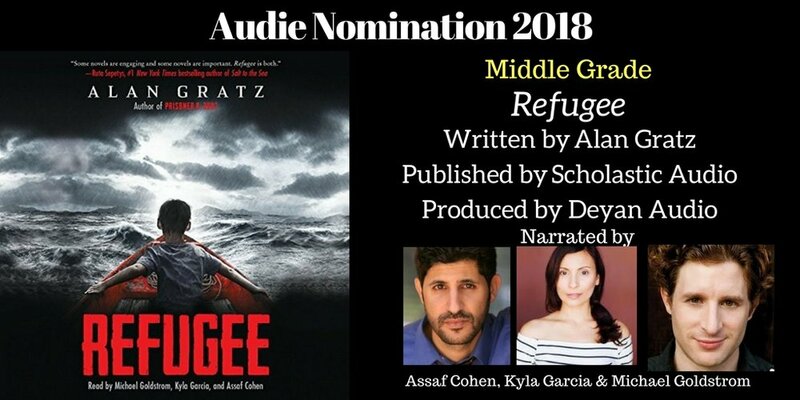 We were fortunate to be a part of so many amazing audiobook productions and we couldn’t be more proud of the hard work many talented narrators, engineers, and producers put in this year! 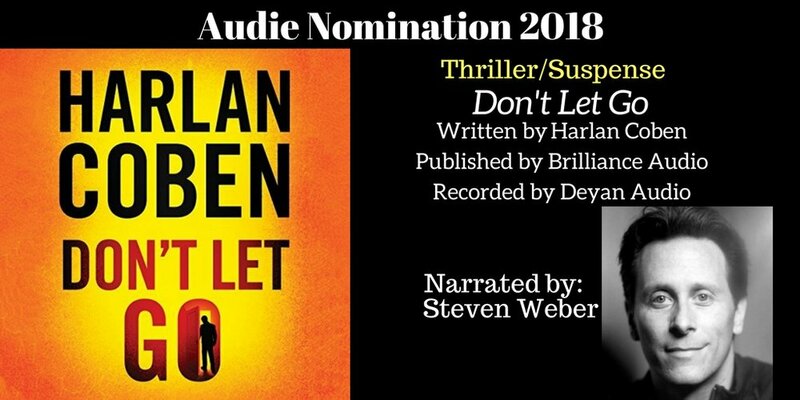 Two of our nominees took home SOVAS awards this year, Borne (narrated by Bahni Turpin for Blackstone Audio) and Don’t Let Go (narrated by the Steven Webber for Brilliance Audio.) Congratulations to both Bahni and Steven! 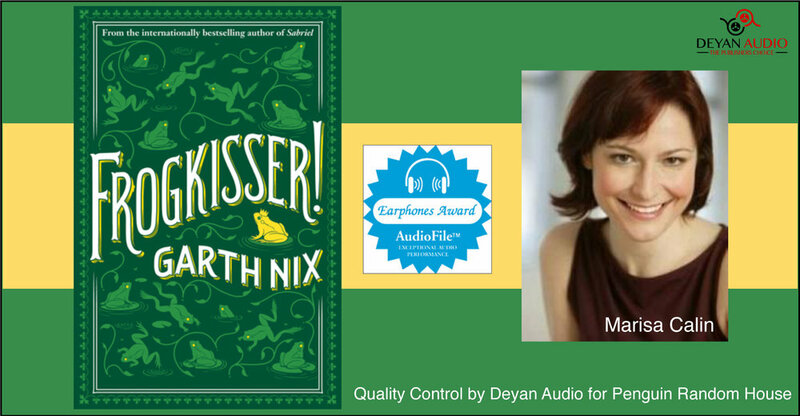 Thank you to the terrific narrators and production teams for your excellent work, and thank you to the producers at Oasis, Harper, Brilliance, Scholastic, Macmillan, and Blackstone for your trust and friendship; Here’s to many more amazing audiobooks to come! 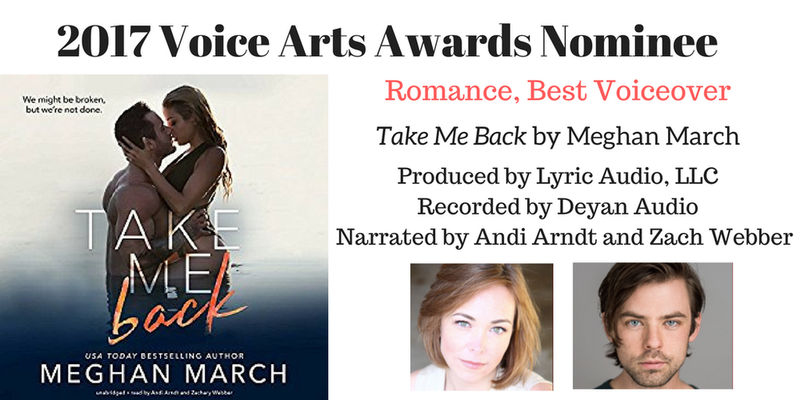 The Society of Voice Arts Award Nominees have been announced for 2018 and we are once again so excited to some familiar titles! 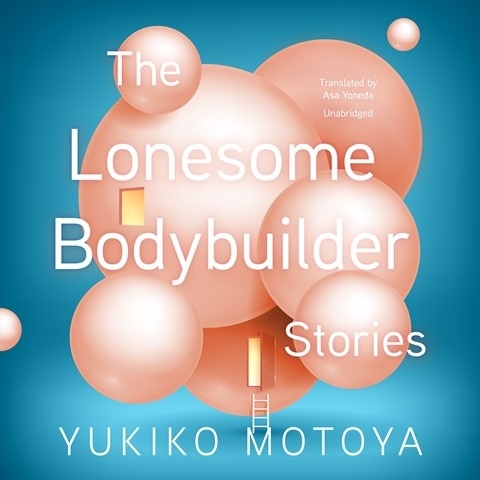 We’ve had the honor of working on some truly amazing audiobooks this past year and it is wonderful to see these narrators and authors get the attention they deserve. 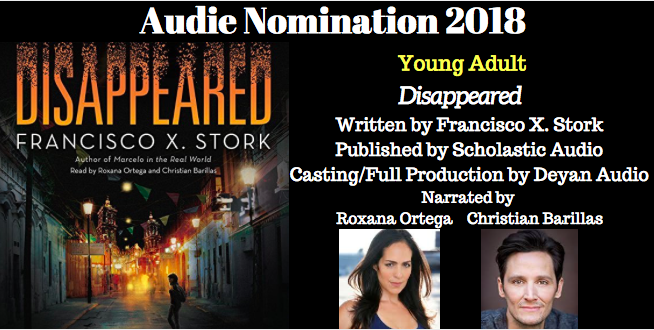 We are especially excited to see 2 nominations for Spanish language titles we produced this year! 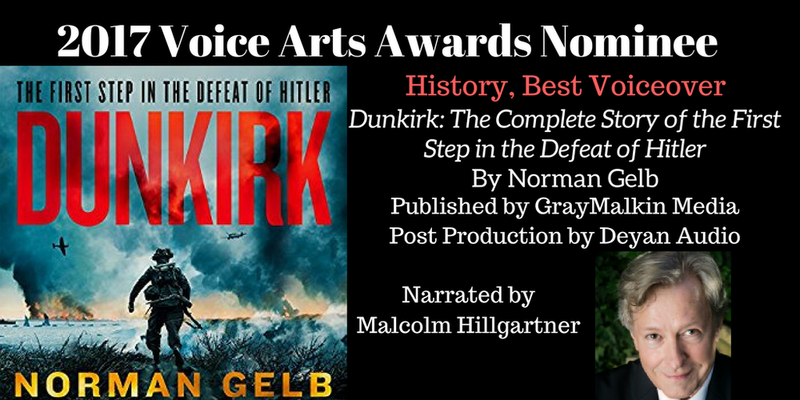 A big thank you to Blackstone Audio, Brilliance Audio, Shira Block, Macmillan Audio, Podium Publishing, and Lyric Audio for entrusting us with these productions, and a huge congratulations to all the narrators. We love working with you all! The ALS Ice Bucket Challenge remains one of the most effective fundraising campaigns in the battle against this terrible disease. Over $100 million has been raised through this initiative and remarkable breakthroughs have been made in our understanding of what causes ALS because of it. Deyan Audio hosts an Ice Bucket Challenge event every year in honor of Bob Deyan, our founder and all-around amazing man. We lost him to ALS several years ago and it is our hope that we will soon be living in a world where no one has to suffer through the awful experience of losing a loved one to this disease. If you'd like to contribute, donations of any size are appreciated and can be made at this link, in memory of Bob. You can also join the "Billion for Bob" team for the upcoming Walk to Defeat ALS, happening on November 4, 2018 at Exposition Park (in LA) and many other locations around the country. Another year is upon us and we are still battling ALS. My dear Bob – some of you knew him, and some of you only heard stories of the wonderful, humorous, loving man he was – remains alive in my heart! This awful disease that ravaged him is still destroying the lives of countless people throughout the world. It saddens me to know how many wives, husbands, mothers, fathers, brothers, sisters, children, and friends have to watch a loved one battle ALS, as I did with Bob, or happen to be that person battling ALS. I know, many of you were right there with Bob and me through his struggle and I will never forget the love you showed us. 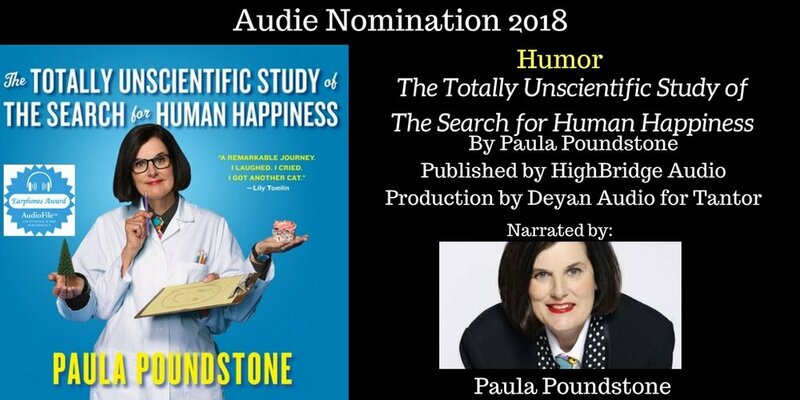 Deyan Audio would like to extend a huge congratulations to all the talented narrators, engineers, producers, and audiobook professionals who were recognized at the 2018 Audies Award ceremony last night. 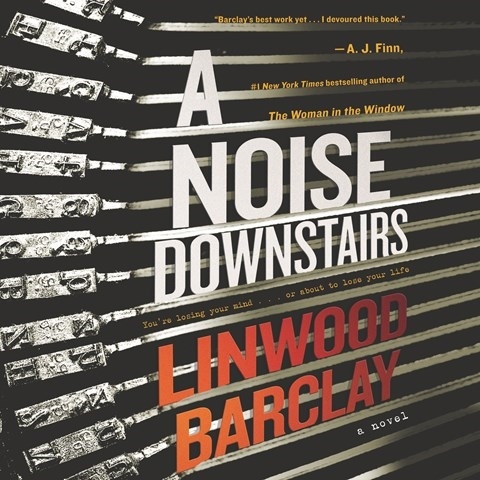 You can check out all the winners on AudioFile here. We'd like to give a special shout out to the following titles which we he had the honor of working on this past year. 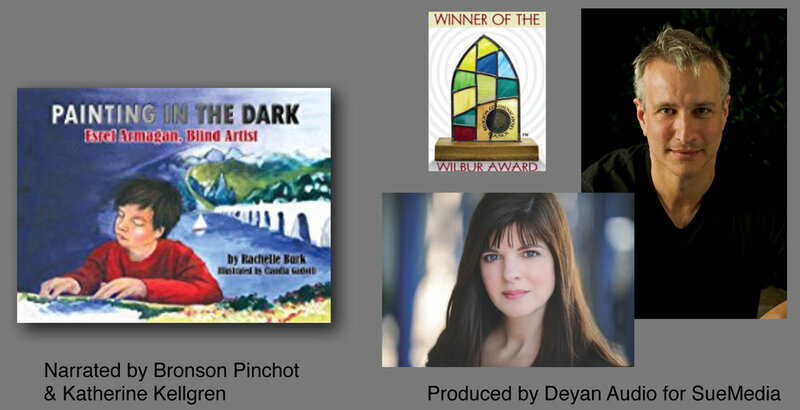 Thank you to the publishers for entrusting us with these projects and thank you to the narrators for your tireless and always amazing work! Another round of congratulations to all involved! Check out the full list of finalists here. 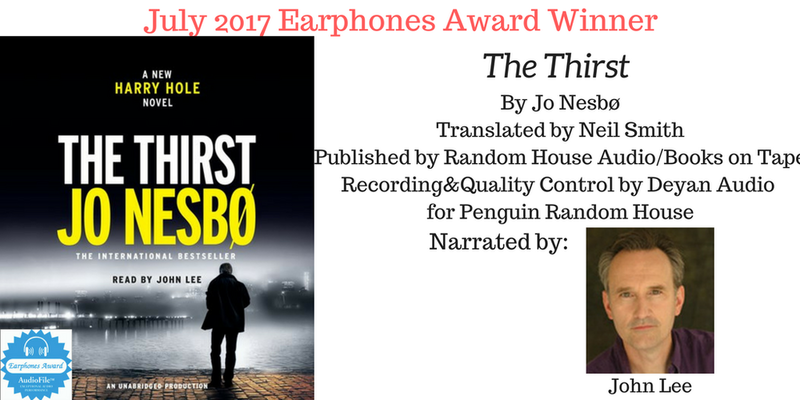 More 'Best of 2017' Audiobook Love! We love celebrating the New Year with good news! 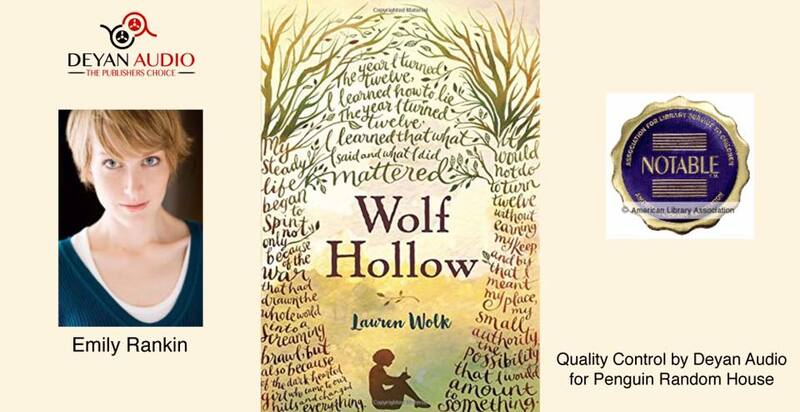 Publishers Weekly and the Library Journal Review both released their "Best Audiobooks of 2017" lists and we are delighted to see a few we worked on in our very own studios. 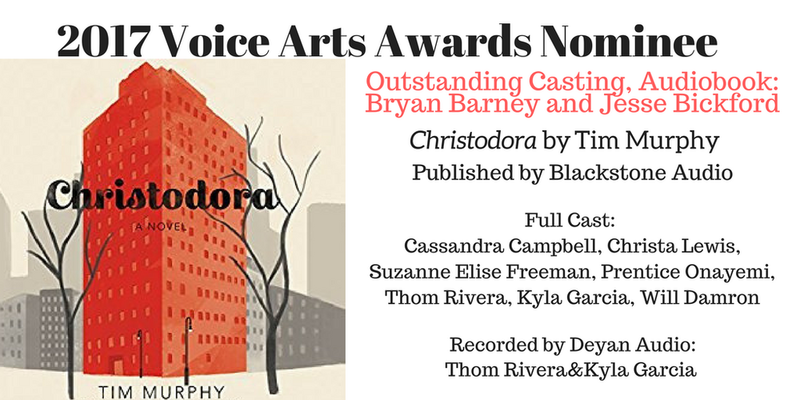 Congratulations to all the narrators and publishers involved! 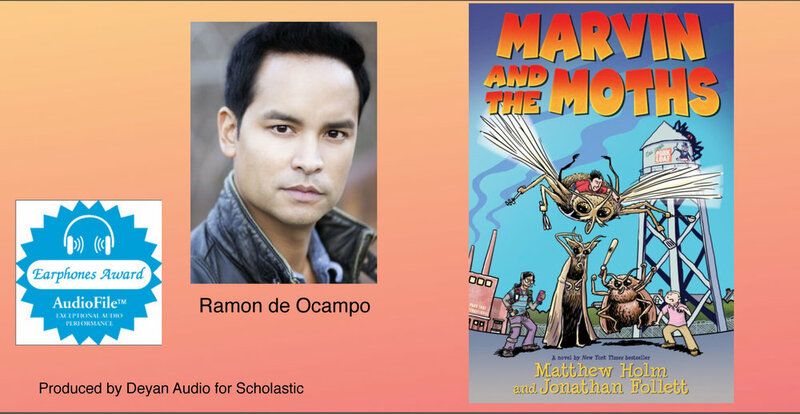 Looking to produce your next YA adventure? 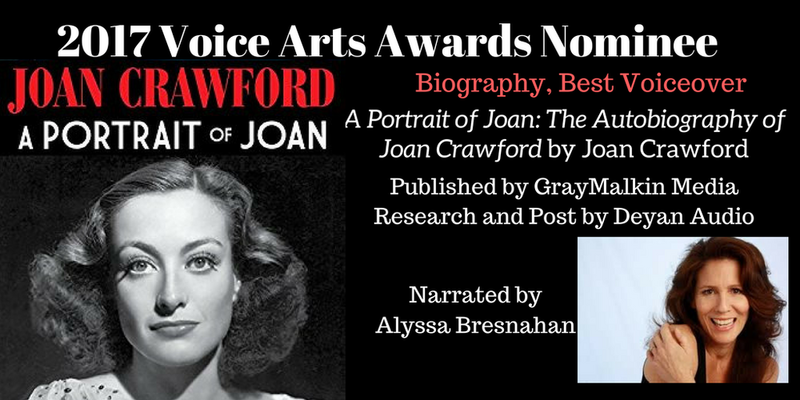 Are you an author interested in narrating your own memoir? 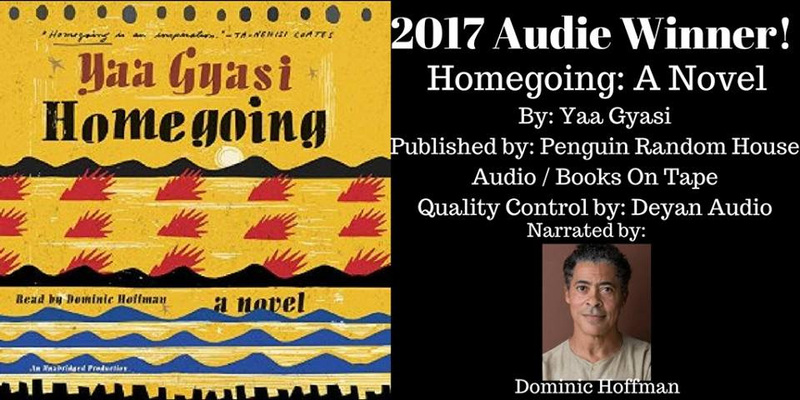 Drop us a line and let's make an amazing audiobook in 2018!